If you have an alcohol problem it's not easy to admit it and seek help. Alcohol can be an uncomfortable subject. If you know someone with a problem, confronting them with the issue or knowing how to help can be very difficult. What Does an Alcoholic Look Like? 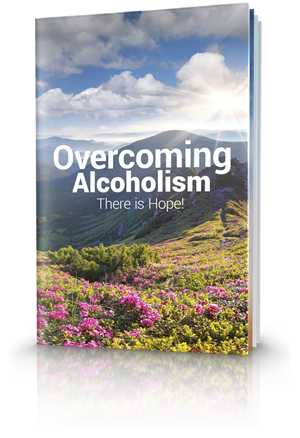 Many would likely be surprised to find that functioning alcoholics and people who regularly abuse alcohol are today in all walks of life. Are You Just an Occasional Heavy Drinker, or on the Way to Serious Health Issues? Take this short questionnaire to help find out. Alcohol Abuse: What Can You Do? Whether or not you are personally facing issues surrounding alcohol abuse or earnestly want to help someone in the midst of alcohol-related issues, what can you do? 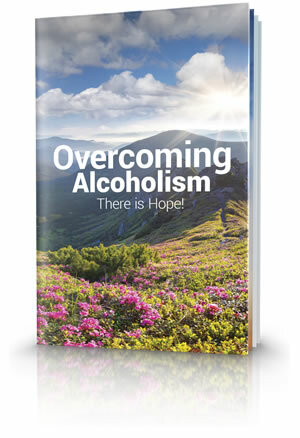 While the Bible is clear that the proper use of alcoholic beverages is not wrong, the act of drinking too much alcohol (drunkenness) is continually condemned in God's Word. When an addict or abuser of alcohol enters into a post-drinking and/or abusing stage, they are said to be entering a new stage of recovery. 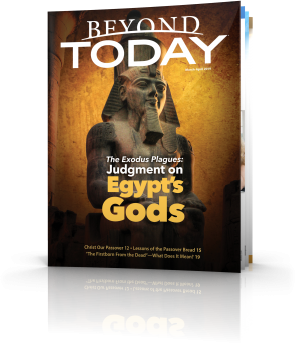 Thousands of years ago, God Himself offered a group of people a simple choice. They had to choose one of two ways of life.